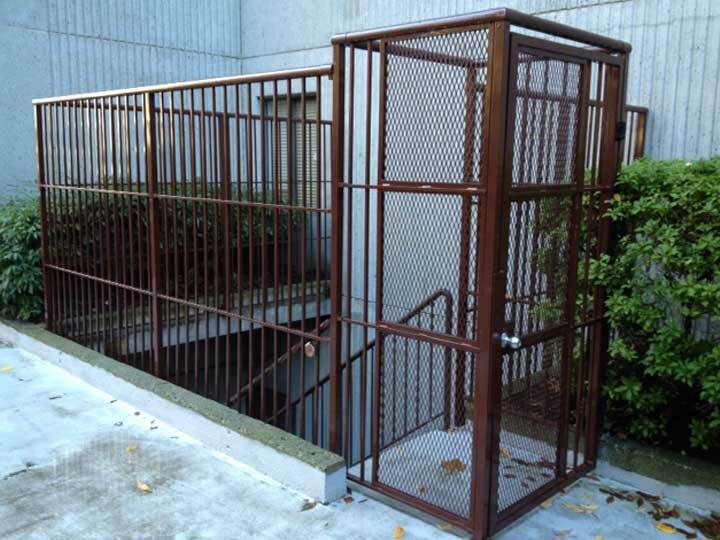 Durarail can customize all fence designs to any height required. From Perimeter Fencing to Pool Surrounds and any requirement in between, Durarail Railings can provide the perfect solution. You may need fencing for safety to keep children or pets within the bounds of your property. Or perhaps to contribute to the design of your landscaping, for noise reduction or simply for privacy. No matter what your unique fencing needs might be, Durarail can provide a custom system specific to your tastes. 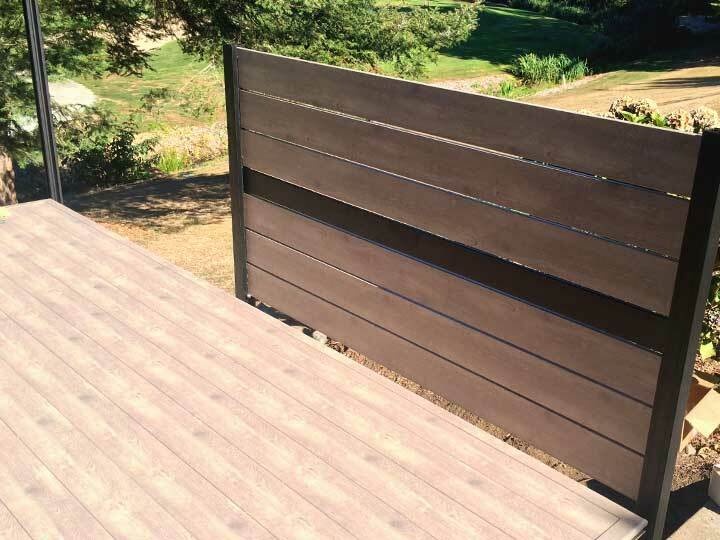 From whimsical flair or country charm to modern style or industrial influence, Durarail can help you achieve a unique fencing solution for your specific needs and tastes.